Cutting board with a length between 35 and 40 centimeter. 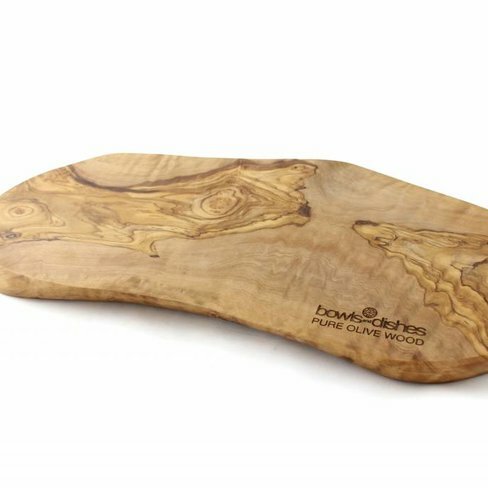 The board is about 1.5 centimeter thick. 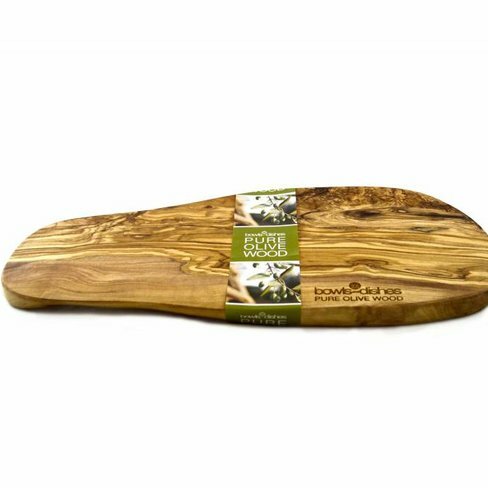 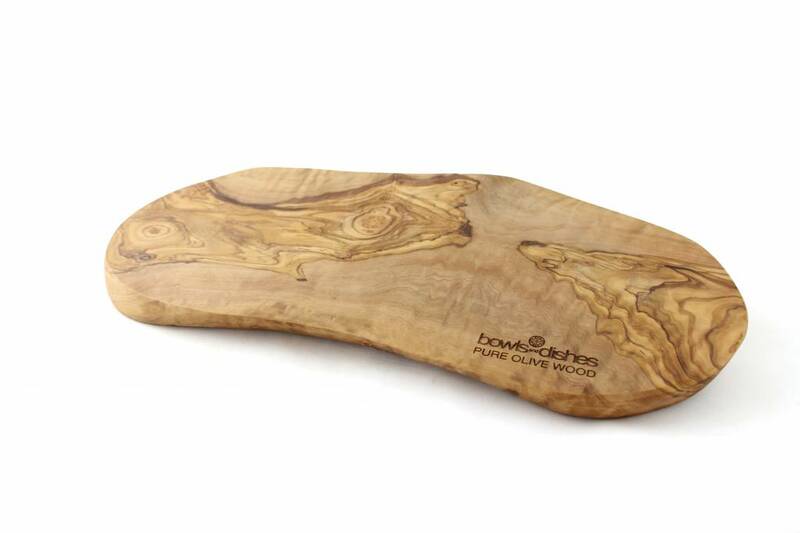 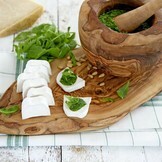 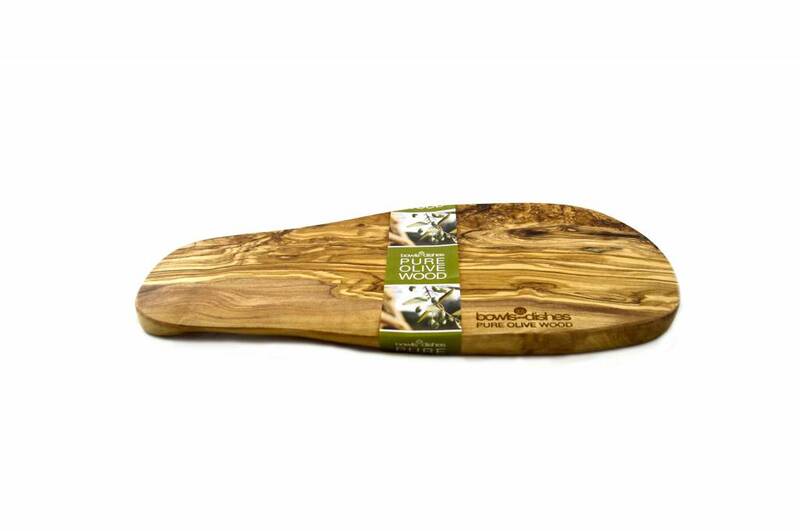 This beautifull board is made of the finest olive wood from Spain. 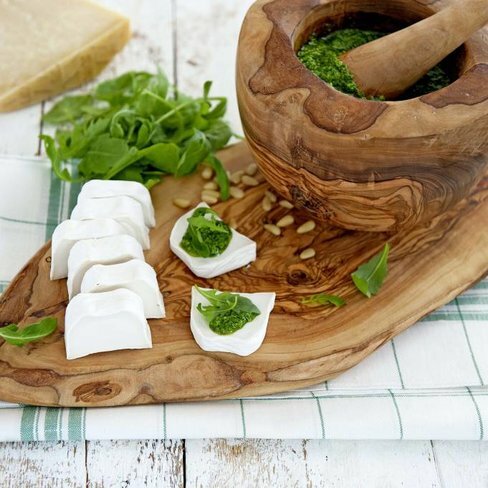 A perfect way to present your tapas and other small bites, buy now in our webshop for the best price. 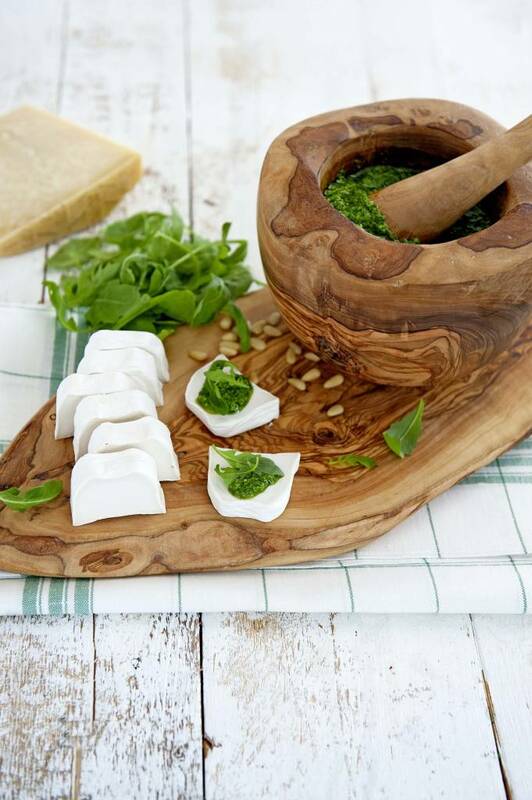 Cutting board length is between 35 and 40 cm, thickness is about 1.5 centimeter.